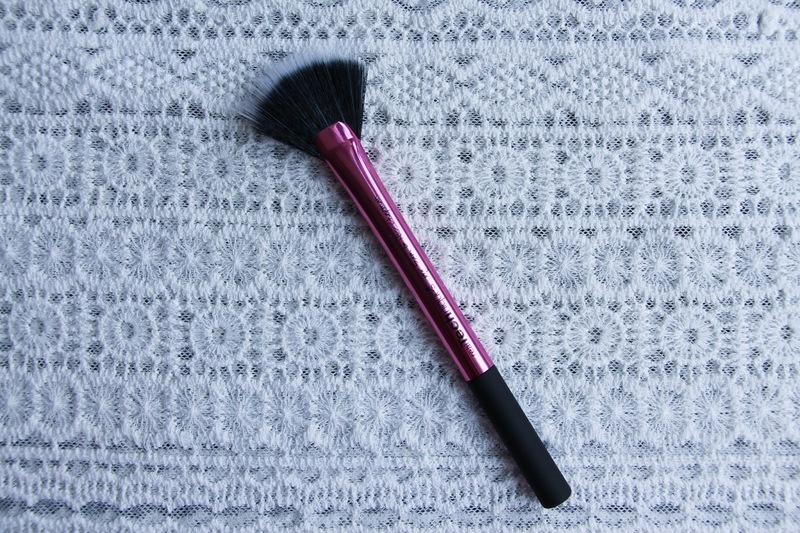 As many of you, I am a Real Techniques Brushes lover, addict – whatever you want to call it. And when I saw that they released a Sculpting Kit, I immediately knew that I had to have it in my collection. Contouring and highlighting is something that I am highly addicted to at the moment and I didn’t have appropriate brushes for that purpose. So, what better ones to have than Real Techniques? Affordable and amazing quality – two of their many good qualities. I can’t ask for more! Their design is beautiful as always, still with the same characteristics as the previous ones. Simple and elegant. Smooth , synthetic bristles that will change the way you do your contour. And now it is time to go through the three of them separately. Grab a cup of tea and let’s start! Ok, let’s just take a moment a look at this beauty. It is the one that will make you look slimmer, with a more defined face. It features a wide, angled head specifically designed to help create defined contours. And let me tell you – it does the job perfectly. It applies the product evenly and blends very easily. 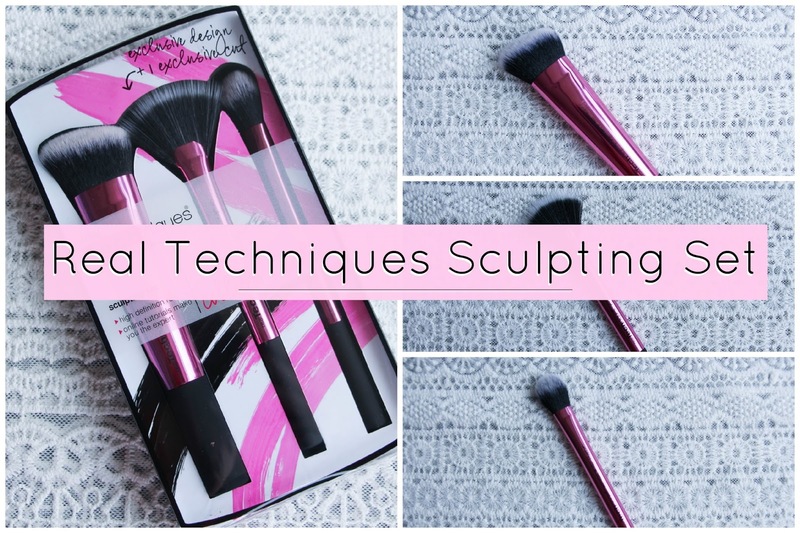 It was so much quicker for me to contour as I do normally with this brush. It leaves a natural finish, I am in love. And I feel like this one will be as amazing to apply liquid foundation as it is packed full of bristles. Do you agree? This is my favourite in the set! I was so excited for this brush because of the many amazing reviews that I read and I am not disappointed. So light and easy to use! I use it to highlight my cheekbones with highlighting powder and it works perfectly again. It applies the right amount of product, giving you a natural, even finish. 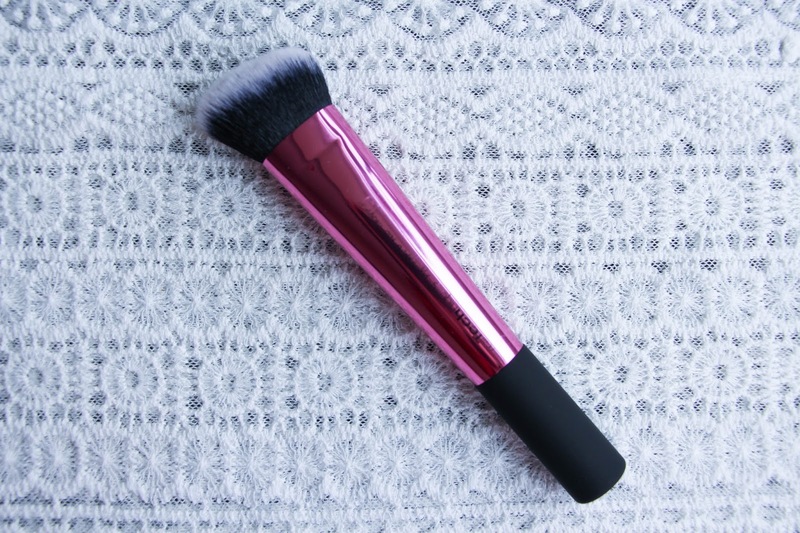 You can also use this brush to sweep on powders + whisks away any excess makeup for an even finish. And if you watch Sam and Nick’s Youtube tutorial with this brush, they also use it to contour their nose. Amazing right? I L-O-V-E it. And can’t wait to do an evening/night time make up look using this one. It will give me such a beautiful natural glow. This might be my favourite one from this set. Oh, wait.. I said this about the previous one. I just can’t decide! 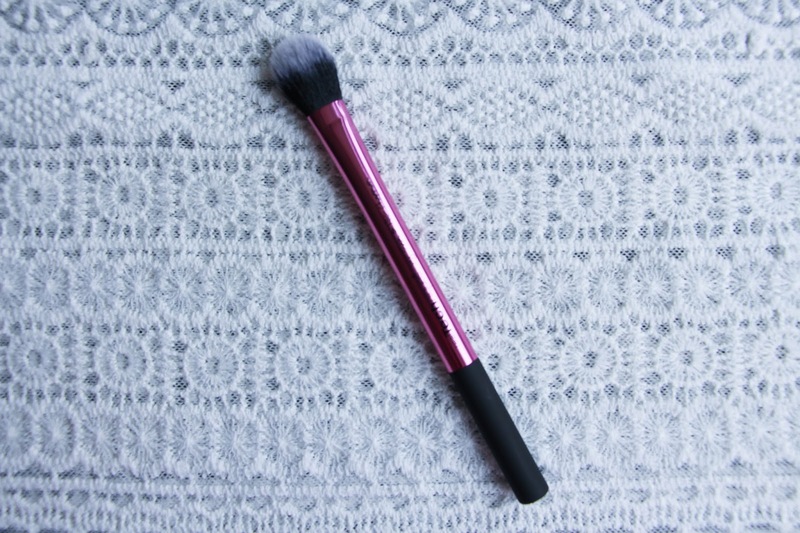 This is an essential brush that everyone needs to have. Either if it is to set your concealer or even use it for highlight as well. There are many tasks that this brush can be used for. I already owned one of these from a previous set that I bought and I normally use it to set my concealer with powder. Now, having two, I will use the extra one to apply my concealer. It works amazingly for that too. I have tried before. It blends it all so effortlessly and I love the finish look. these are the ones. Affordable, beautiful design, easy to use, effortless application, amazing results. All that you can look for! I strongly recommend this set. You won’t regret it! I bought it on ebay and I will link all the places that I can find that you can purchase them if you don’t live in the UK.